Gupica has been invited to partecipate to Send me the future, a collective exhibition hosted by Subalterno and presented at Salone del Mobile 2018 in Milan (Via Conte Rosso 22). The exhibition, curated by Stefano Maffei and Marcello Pirovano, tells the utopia/dystopia of our near and distant future as seen through the eyes of designers – possibly anticipatory and naif, but certainly slow and thoughtful. In this spirit, the curators chose to use something as deliberately anachronistic and timeless as the snail mail. 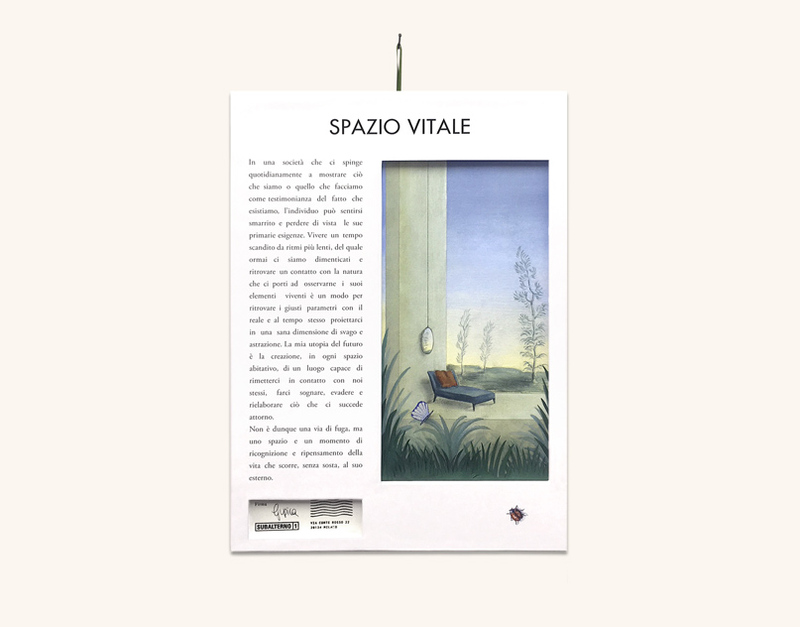 Gupica contributed to the exhibition with a project called Spazio Vitale. In a society that constantly pushes us to show who we are or what we do as a testimony of the fact that we exist, the individual can feel lost or lose sight of his or her primary needs. 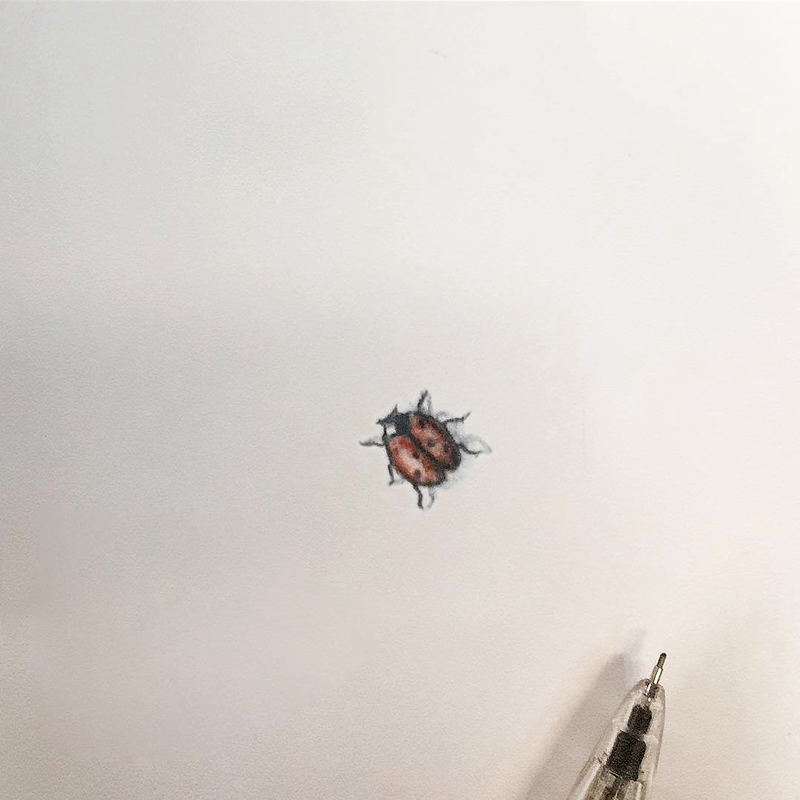 To live in a time marked by slower rhythms, which we have practically forgotten, and to rediscover a contact with nature that forces us to observe its living elements is a way to find the right parameters with reality and at the same time project ourselves in a healthy dimension of leisure and abstraction. 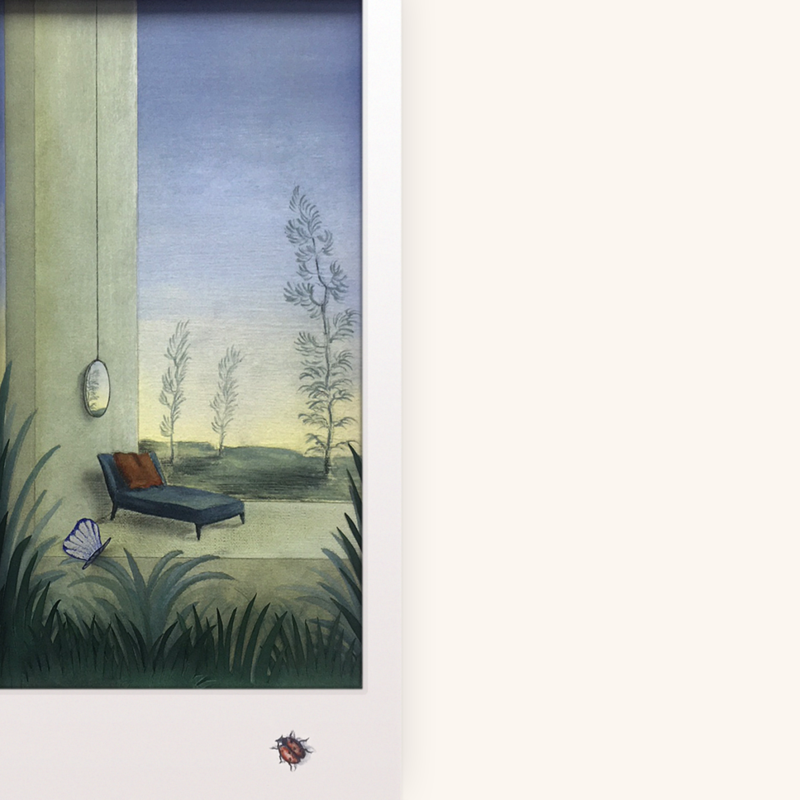 Gupica’s utopia of the future is created in every living space, a place which enables us to get in touch with ourselves, allowing us to dream, evade, and reprocess what happens around us. It is, therefore, not an escape, but a place and moment of recognition and rethinking of life that flows, without stopping, on the outside.